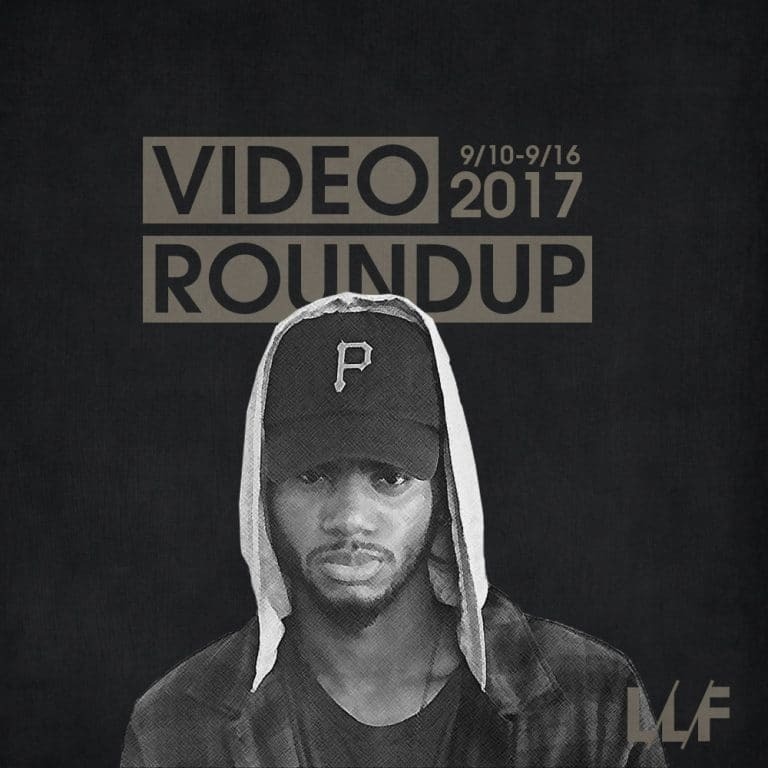 In this week’s roundup of videos we get a video for Bryson Tiller’s take on island music from his last (subpar) album; I wasn’t feeling this the first time I heard this and I’m still not feeling this now. It’s a very average song and video that epitomizes the averageness of that project. Fergie comes back with another hip-hop collab to try to get her buzz back, and while this is better than the first single, it’s still not great, and Nicki Minaj’s name doesn’t have the same clout it once did. I do always love high contrast black and white videos though. Rick Ross hits us with a video with one of my favorite songs off Rather You Than Me, “Santorini Greece”, in where else but Santorini and it’s typical Ross fare, Machine Gun Kelly goes full-on rock with “Let You Go”, and Fall Out Boy takes the award for oddest video of the week.